1. Florida State takes home their first national championship in softball...not only for the school, but also for the ACC! Check out this diving catch and double play by Florida State third baseman, Jessie Warren, in game 1 of the Women's College World Series Finals. 3. Did you know that Klay Thompson and Kevin Love used to share another stage before meeting up in the NBA Finals? 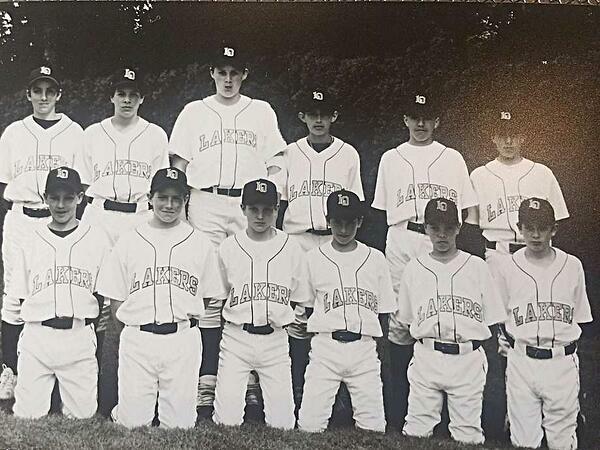 Klay Thompson (bottom left) and Kevin Love (back row, third from left) played together in their local Oregon town Little League. 4. The 9th overall pick of this year's MLB draft, Kyler Murray, will be taking the football field one more year as the Oklahoma Sooner's QB before he fulfills his agreement as an outfielder for the Oakland A's. 5. 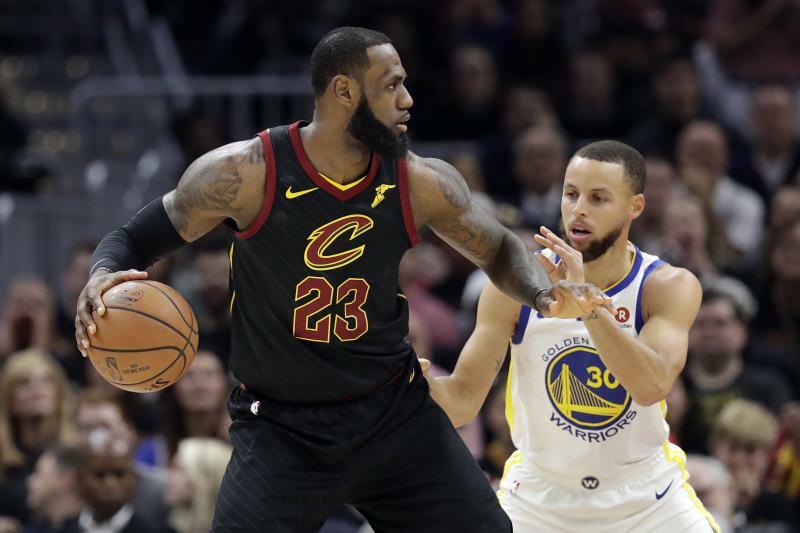 LeBron James passes up Michael Jordan for most 30-point games in the NBA playoffs during Wednesday night's 110-102 loss agains the Golden State Warriors.